The Gouden Giro 2018 is now live! 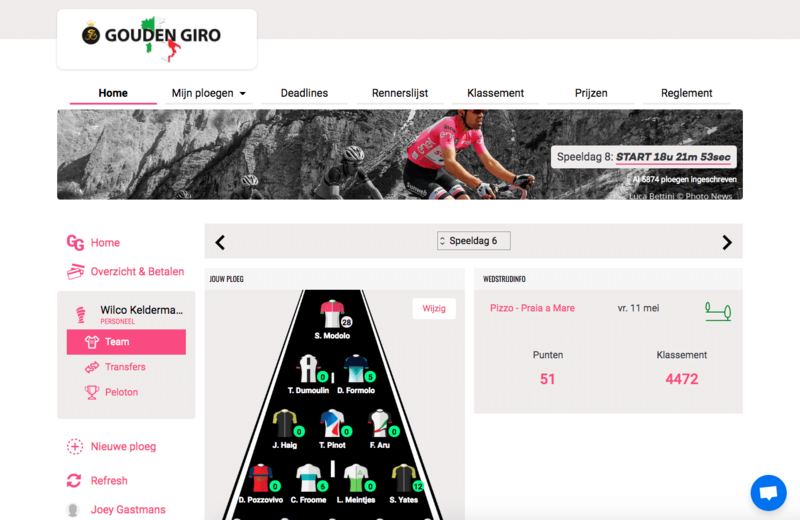 The fantasy cycling game for the Giro d’Italia is part of the Gouden Spelen series (Golden Games) by Belgium’s biggest newspaper Het Laatste Nieuws, owned by Medialaan – de Persgroep Publishing. 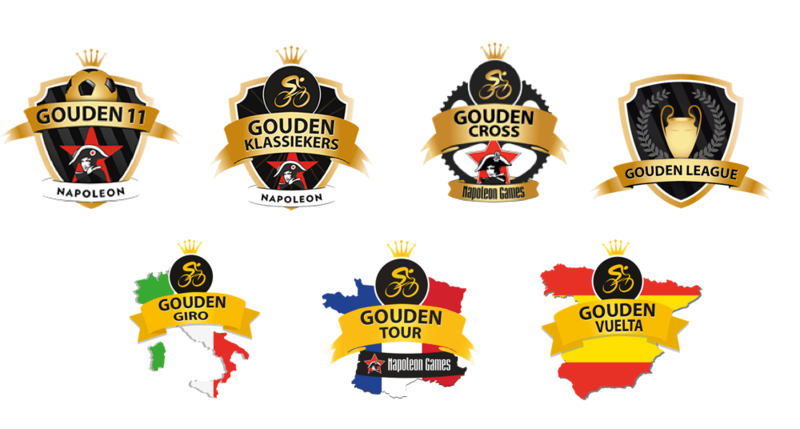 In 2017 Fan Arena had the opportunity to introduce three new games to the series: Gouden Giro (cycling), Gouden Vuelta (cycling) and Gouden League (Champions League football). For the 2018 season De Persgroep turned to Fan Arena to develop and manage all seven Gouden Spelen games and one for the World Cup. Why did De Persgroep choose Fan Arena? The experience of the fan should always be at the center of all the things you do as a club, league or media company. We’ve created a brand new platform to offer an integrated and cohesive fan experience. In previous years that was not the case: each game had its own website, social media page and branding. That’s resolved now and using one platform offers a lot of advantages such as brand consistency, better cross promotion between games to increase revenue, very fast set-up of new games, better tracking and more detailed profiling. We’ve also added custom tools in the CMS backend so the team of De Persgroep can easily update rules, prizes and translations. We’ve added a chat support to be as close to the user as possible and to offer assistance during the onboarding of a new game. Chat is crucial for modern digital products because people don’t like reading extensive FAQs. They want to be serviced immediately just like in real life. And thanks to the chat the threshold of a new design is lowered for a less tech savvy audience. The new platform allows us to run marketing experiments. We’ve introduced the GrowthHackers testing methodology based on the AARRR-funnel. For each game there will be global goals defined that we want to reach with all the ideas in our backlog. Experiments are the fastest way of learning how new gamification or support formats work for users. In the end all clients will benefit from the insights because they are collected in a knowledge base. Our support team is continuously at the ready to get things done fast. The communication between the two teams is excellent and it makes working on improving the Gouden Spelen series very pleasant. And let’s not forget the users like the new design and prizes!